Sir Alex Ferguson may have developed some of football’s most promising youngsters into world conquerors, as well as signed some readymade big names, but it has now been revealed that he once decided not to bring in one of the best in the game. Former United chairman Martin Edwards has gone on to reveal that the Old Trafford club passed on the signing of Zinedine Zidane. The former Real Madrid player is considered to be one of the greatest footballers to have ever graced the planet, and Fergie decided against signing him when he was a youngster. Martin, who was speaking live on BBC Radio 5, said that United were interested in the player back in 1996, when a young Zidane used to play for Bordeaux. But Fergie’s decision on not signing him led the star player to join Italian giants Juventus, where he went on to showcase his potential. Martin went on to say that the reason behind Sir Alex not signing the player was because he already had Eric Cantona, and he played in a similar position to that of Zidane, and it would have upset him. “What happened there was Zidane and Eric played in the same position and Alex felt if they brought Zidane in it would have upset Eric. 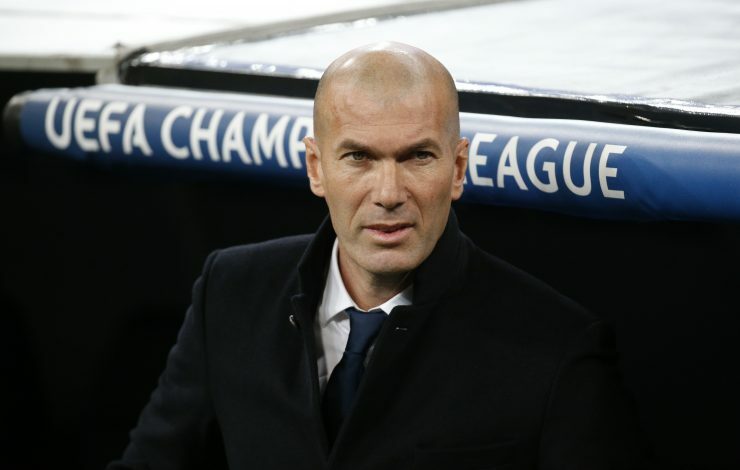 In hindsight yes [it was a regret], because Eric walked out, retired a year later, and Zidane was younger so he would have continued it,” said Martin, who was United’s chairman for 22 years. If United would have gone on to get Zidane, the famed midfield line-up would have had another glitz. Fans could only have imagined a midfield consisting of Paul Scholes, Roy Keane, Ryan Giggs, and Zidane. 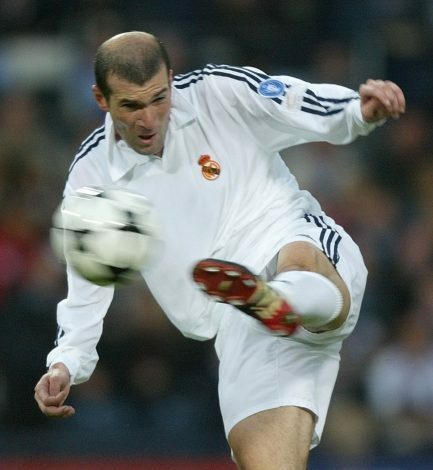 But it wasn’t to be, and after a productive career in Turin, Zidane joined Real for a world transfer record fee back then, and went on to be a legendary figure. He played 225 games for Real, scoring 49 goals, and also featured for Juventus in 247 matches, as he went on to win a host of trophies at both clubs.